How beautiful, Colleen! I love how you colored your peonies and as lovely as this is on screen, I'll bet it is even more amazing IRL with the silver mirrored card stock! Also, what a blessing, indeed, that you and your daughter are ok after that horrible accident! Take care! I'm just very thankful that you and your daughter are all right. As you so truly said, that is the most important. As for this card, it's a beauty, with your signature elegance shining. This is GORGEOUS!! I love love love the colors!!! And so glad that you are ok from the accident!! Yikes!!!! Thank God you are both okay, so glad to hear it Colleen. Your card is absolutely stunning, I can smell those peonies now!! What a lovely bouquet of flowers !! I loved the colors ,black base makes the flowers standout beautifully ! Though I didn't read FB post ,I am very Glad you both were unharmed ! Your card is a beauty and so you! Those stamps fit you perfectly! I do love peonies and these are gorgeous, Colleen. I'm sorry to hear about your accident. Hubby and I were involved in just the same kind of accident a couple years ago going to a University of Alabama football game. We were knocked down a small embankment. No one hurt. The car knocked into ours went right down the driver's side of our card. Thankfully, hubby (the driver) wasn't injured but it could have been terrible. I do think angels are all around us. 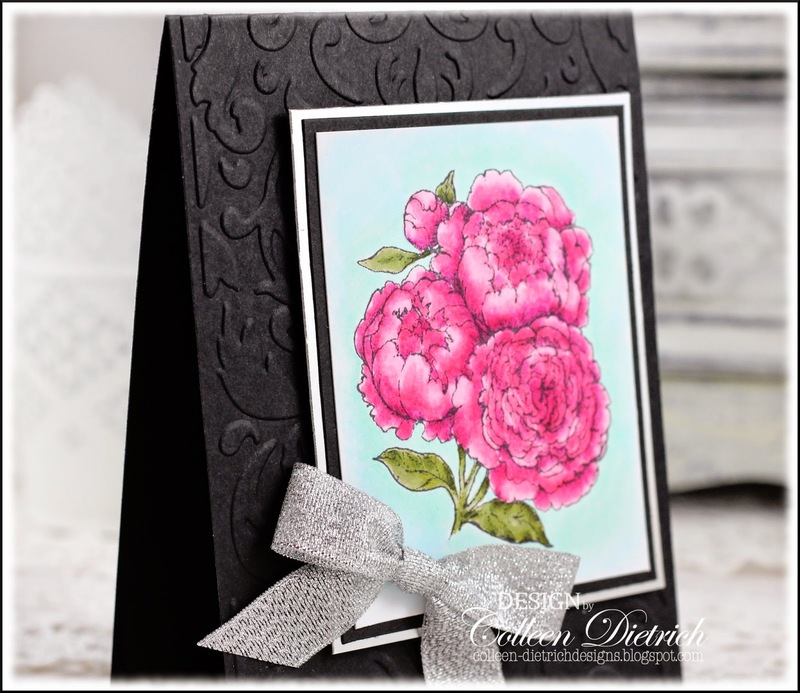 Colleen, your coloring is so soft and pretty on these peonies, and the shimmery black embossed card base sets them off beautifully! The salvaged silver bow found the perfect home on your card, too. Thank goodness you and your daughter walked away unscathed from the accident! I shudder at the thought of how much worse it could have been. Your angel was with you, for sure! These flowers are gorgeous and love how you embossed the BG and used the black to showcase the flowers. Sooo thankful you are not hurt! I hit a snowplow once on the way to go skiing at Whistler years ago (wet snow froze under the fresh stuff so I had no control) and I was so glad to walk away unscathed! Car was a write off, but as you said, cars can be replaced. 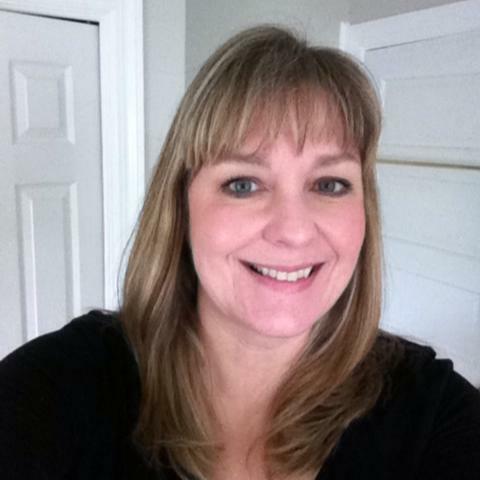 Rest up, see a chiropractor to get re-aligned and hope the car can get fixed quickly ((hugs))! Brilliant card with these stunning peonies, Colleen! I miss them so much (but not the ants)! I'm glad you're okay! Tragedy can happen in the blink of an eye and I'm so grateful, too, that you and your daughter were not hurt! What an incredible relief that you weren't hurt! And what an amazing attitude to have - not focusing on the inconvenience of the repairs, etc, but on the pure miracle that you both were safe & unharmed. Sending you lots of love! I'm sure it was still so frightening. So glad to hear that you and daughter are OK! 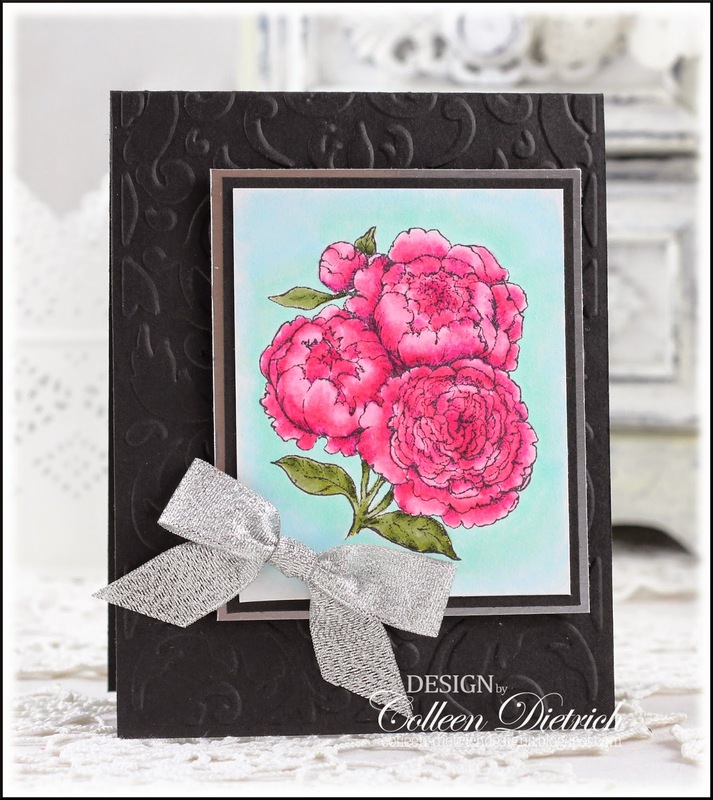 Your card is very pretty with the peonies and beautiful coloring! 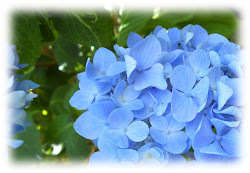 Take care and enjoy your blog break! Beautiful card Colleen! Love those gorgeous flowers and colors! I read your FB update, I'm SO glad that you both were not hurt. Beautiful card and coloring of the pretty floral image. Digis don't do it for me either. So glad and thankful that you and your daughter are OK. So glad to hear you and your daughter are safe, I can only imagine how scared you both must have been. Amen to the power of prayer. Your card is simply stunning Colleen! I love that new stamp and your gorgeous pink coloring. These peonies are GORGEOUS! A beautiful card, Colleen! So sorry to read of your accident! Thankful that you're OK! Beautiful flowers Colleen! Lovely coloring too! Your cards are so lovely. Hugz! Wow! That peony is Gorgeous and just POPS against the black card!